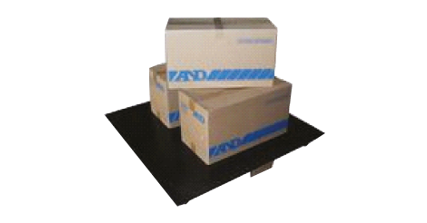 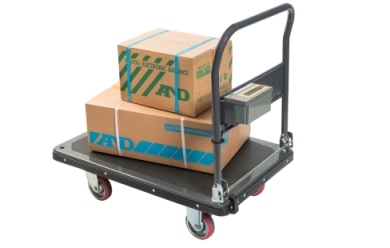 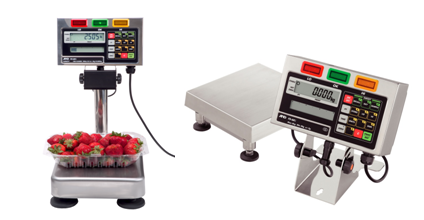 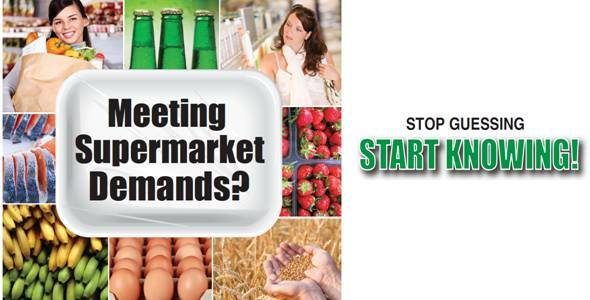 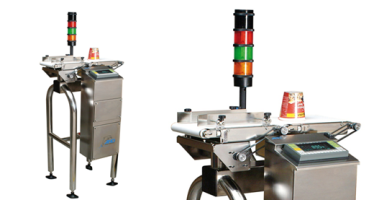 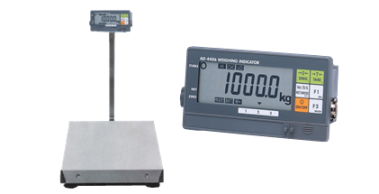 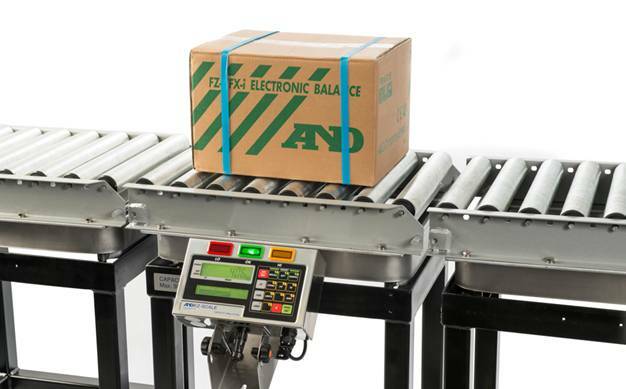 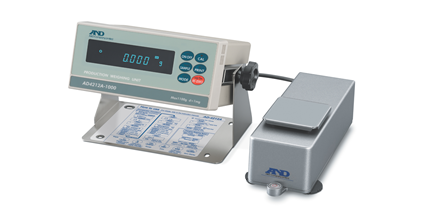 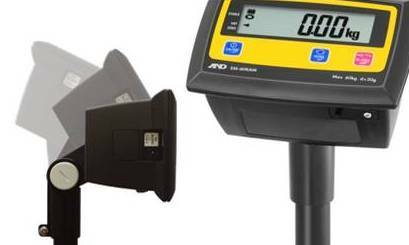 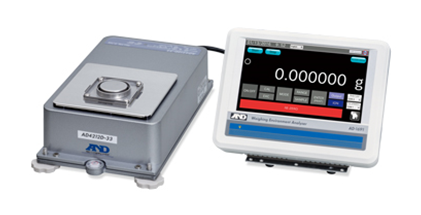 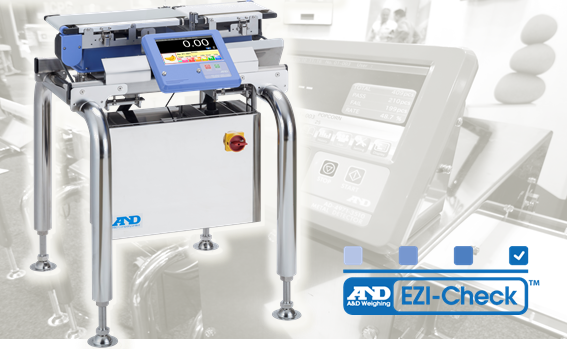 A&D Weighing are proud to be the market leaders in industrial scales and weighing equipment for various Market Sector. 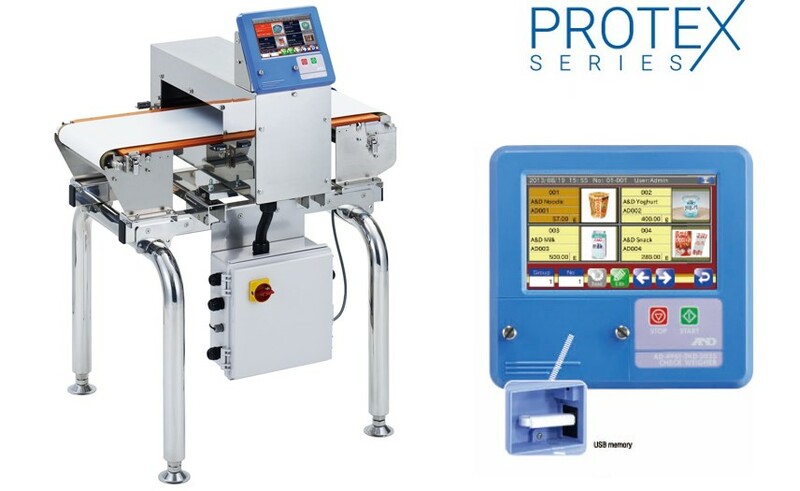 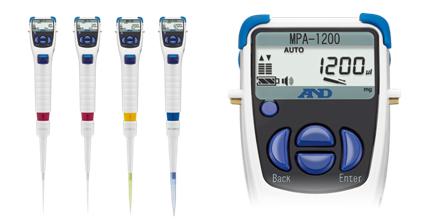 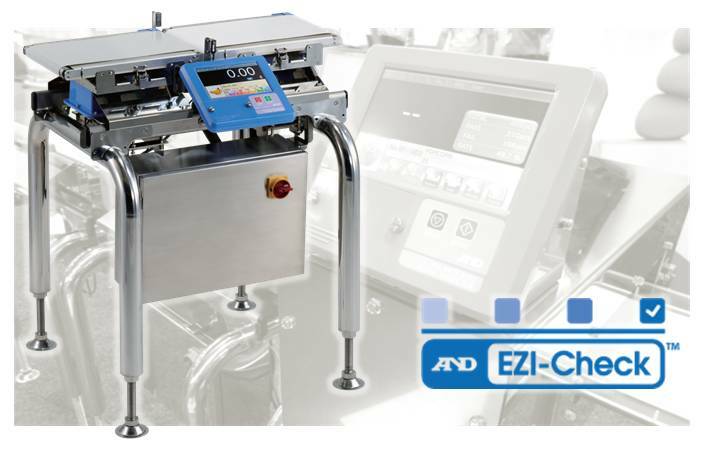 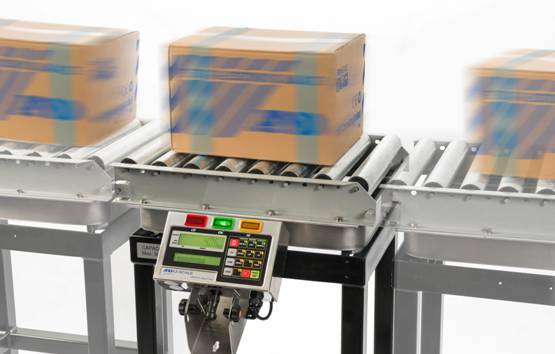 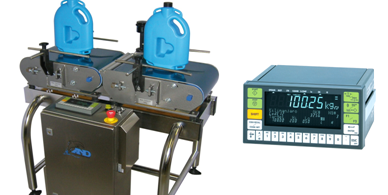 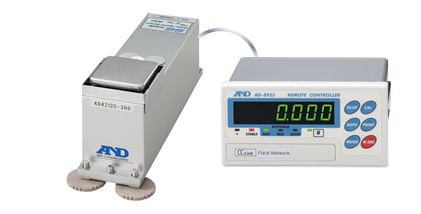 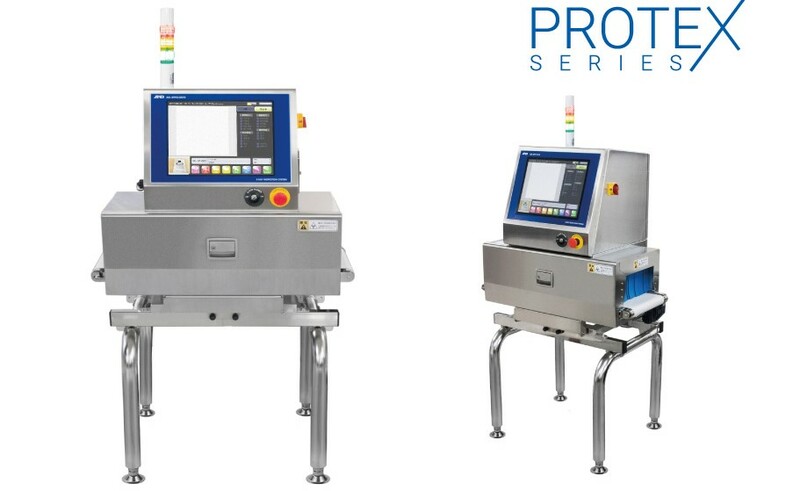 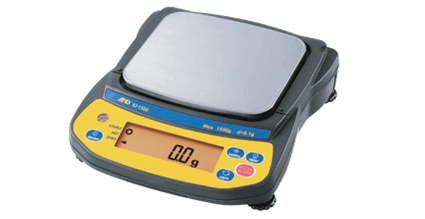 Be it Automation & Checkweighing, Scientific Balances, Industrial Scales, Medical Weighing, Indicators & Controllers, Load Cells, Analytical Measurement, Software and Accessorie, we provide a wide range of specialised products that are able to simplify processes & increase productivity of businesses. 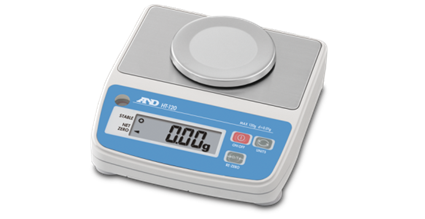 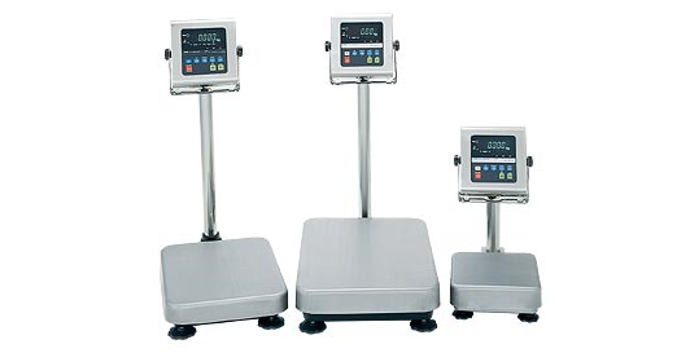 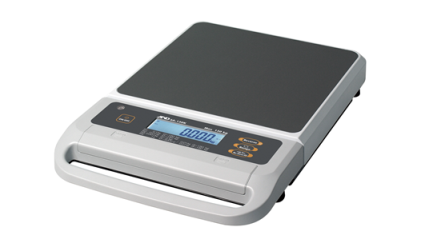 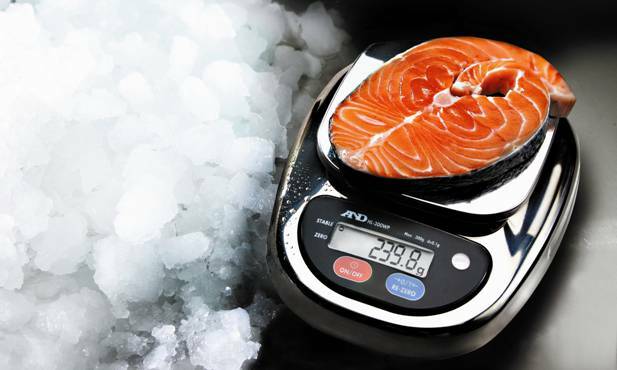 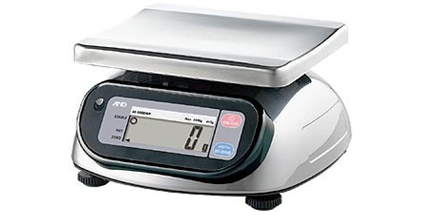 Our popular range of weighing scales are used by companies globally. 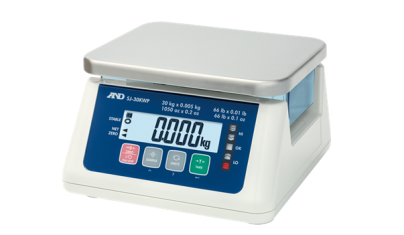 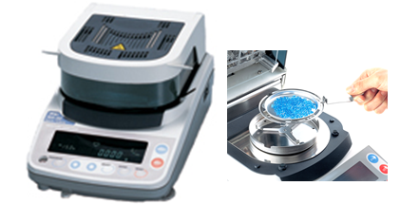 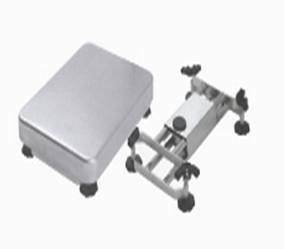 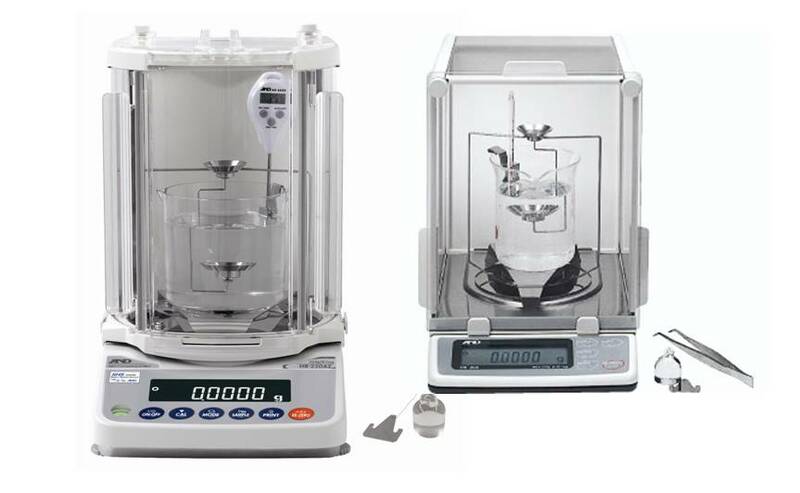 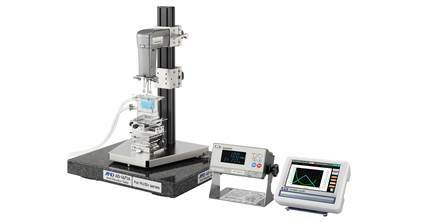 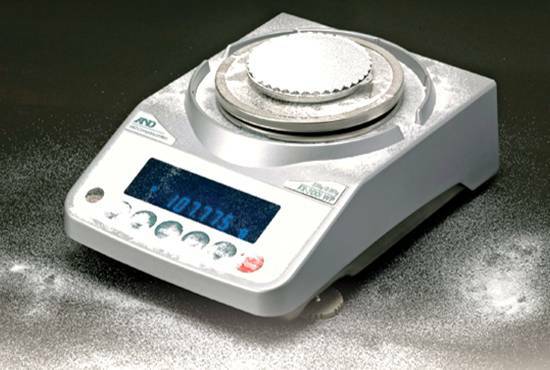 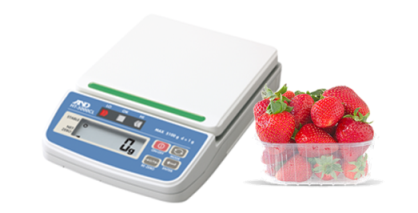 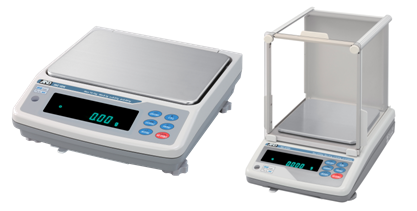 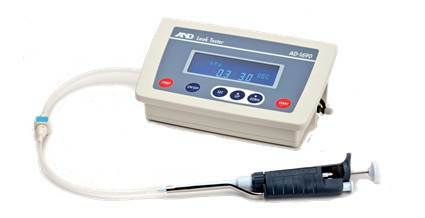 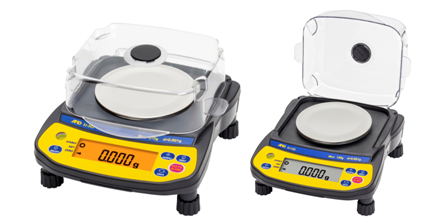 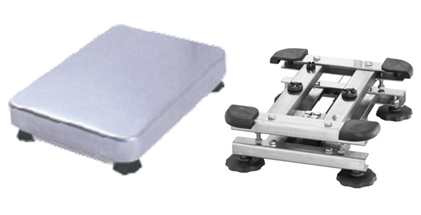 Low cost, low profile, reliable scale with weighing capacity of 150g x 0.1g. 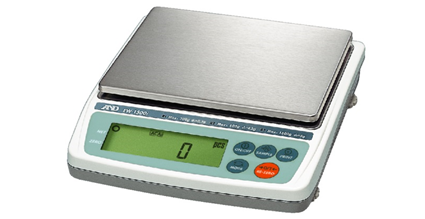 Pocket sized scale for easy portability.